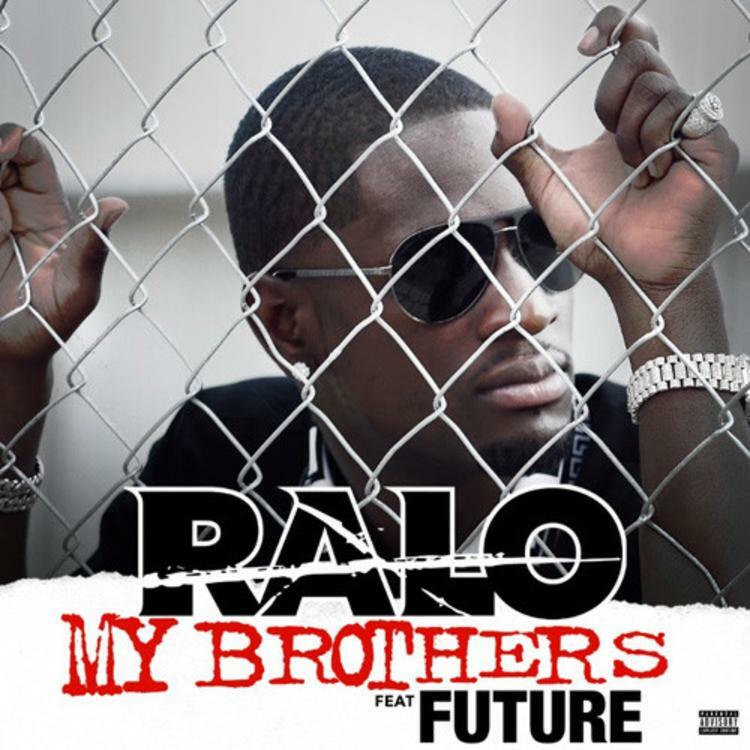 Ralo is joined by Future on "My Brothers." Ralo might not be a household name just yet, but he's definitely taking the right steps to get there. He's getting all the right affiliations and co-signs to bring his music to more eyes, from a Rich Gang look/Birdman's general approval, to being heavily supported by Future (case in point) and more. It all culminated quite recently in a mega-single, "Flexing On Purpose." Ralo managed to round up three of the hottest up & comers in the game, 21 Savage, Lil Uzi Vert and Young Thug, for the record which was produced by Ricky Racks. He's keeping the momentum going today with another big collaboration, this time with brethren Future for the aptly titled "My Brothers." Ralo's squeaky vocals is paired with a strumming guitar melody and a catchy (that should go without saying) hook from Future. This record, as well as "Flexin On Purpose," will appear on Ralo's upcoming mixtape Diary Of The Streets II due out on August 30th.